A conversation with Nassim Nicholas Taleb about the concepts of risk, resilience, volatility, and their meaning for international relations. 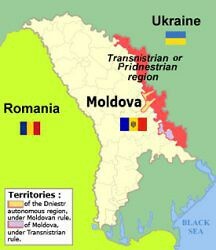 Walter Kemp finds five possible outcomes when examining the question of Moldova’s process of integrating with Europe and reintegrating with Transdniestria. 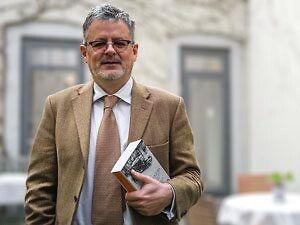 The author of The Sleepwalkers: How Europe Went to War in 1914 urges today’s leaders to think hard about 1914 and the decisions that led up to the outbreak of the First World War. Challenges in Central Asia heighten as the region grows in strategic importance. Because of a change in their fortunes, Central Asian countries are now signalling that great powers need to play by local rules to get what they want. 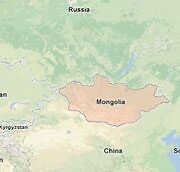 Mongolia’s full participation in the OSCE has benefits for both the country and the organization. Book Review: What to Do About Warlords? A new book by Kimberly Marten includes case studies that show possible ways to deal with these nasty characters. 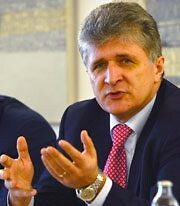 The minister discusses the challenges Cyprus faces as president of the Council of the EU, and the state of affairs of the conflict in the north. 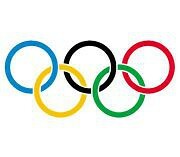 The Olympic truce–the ceasing of hostilities during the Games–has already been broken. Is there hope it can be preserved? Mr. Al-Eryani discusses the transition process in Yemen; regional dynamics since the uprisings; al-Qaeda in Yemen; and what to do about Syria.